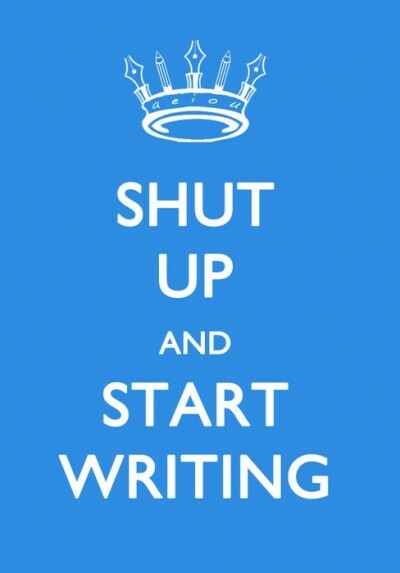 Today is the start of NaNoWriMo (also known by non-hipsters as National Novel Writing Month). In this time, aspiring authors or sadomasochists work themselves into a frenzy on a daily basis to create a novel in only a month. I, like every educated American, have aspirations to be a novelist. (Why else would I occasionally write on this blog for no one to read?) My biggest problems are 1.) I don't think I have the time to write and 2.) I don't have much of consequence to write about. These tend to get in the way of my creating a readable story. But, I feel that this is an opportunity that I shouldn't simply sit back and ignore. 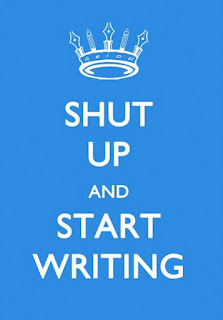 So, what will I blog about? Well, I have no idea . . . but I can tell you that my floors need vacuuming and I really do need to get the front side gutters in the house adjusted. Every time it rains, the water spills out and makes a muddy mess in the front window bed and at the foot of the front door steps. Also, I need to refocus my eating habits and be more intentionally healthy with my eating--especially as the holidays are approaching. Speaking of the holidays . . . my year with Mr. Mustachio is coming to a close and so I need to start deciding who will be Forkmaster for 2012. If you have any thoughts on what my criteria should be, feel free to leave a comment. And here is another NaBloWriMo question. Do you think it is okay if I post a video during this effort or does that stray too far away from the writing basis of the original challenge? If I don't hear any comments, I'll just assume that a.) no one is reading and so I can do whatever I feel like doing, and b.) no one cares. So, here we go. Let's see what I can come up with in the next 24 hours or so. a vid would be fine. as long as you're making something. good luck. I am pretty sure that you were already able to fix your window and door steps. However, in case of any kinds of spills, you can always use absorbents and absorbent pads to clean them. It will leave your floors clean, dry and safe.